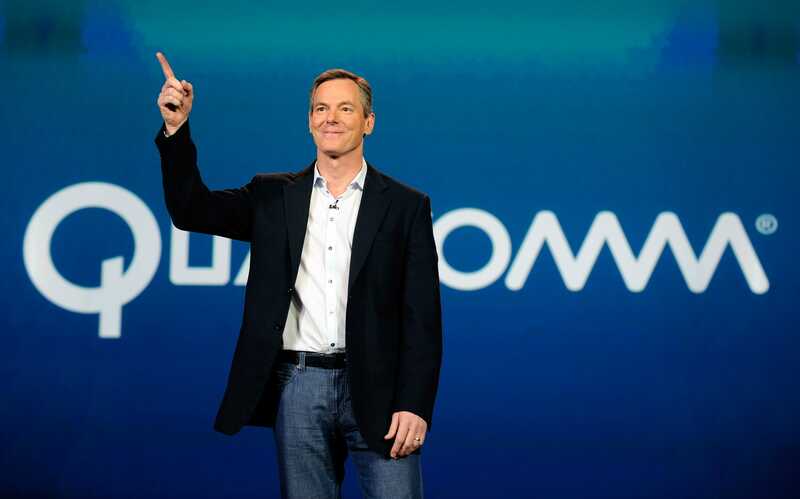 "Qualcomm and Apple announced a settlement agreement yesterday that appears to be overwhelmingly positive for Qualcomm despite the absence of details at this time," noted JPMorgan research analyst Samik Chatterjee. 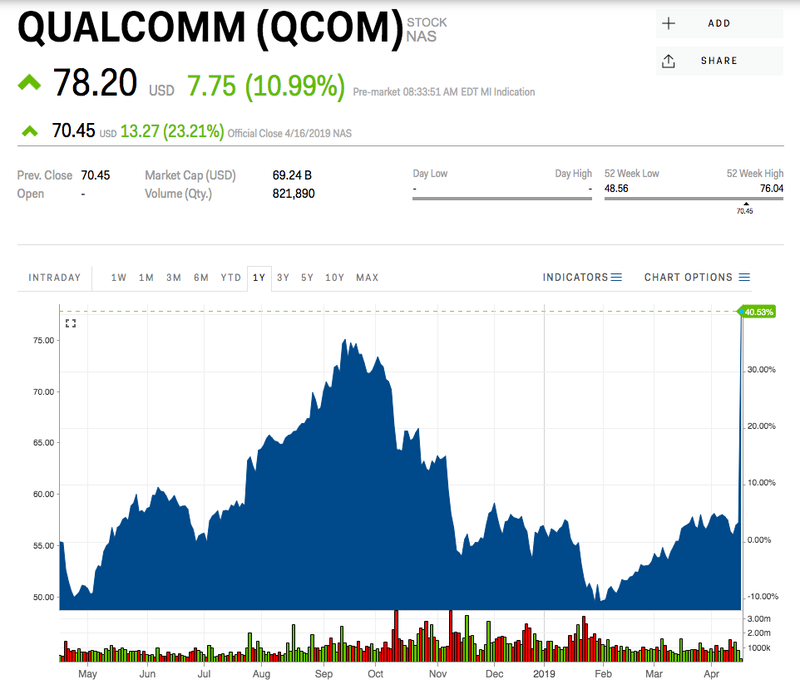 Chatterjee has an "overweight" rating and a price target of $88 for Qualcomm — more than 12% above current trading. While not specifically announced, the agreement opens the door for Qualcomm to resume its previous role as a chip supplier to Apple. Following news of the settlement, Apple’s current chip supplier, Intel, announced it would exit the 5G market as the company saw no "path to profitability."